What caught Marcelo Bielsa’s eye when it came to Leeds United youngster? Marcelo Bielsa arriving was set to be a revolution and that it has been. The way in which he has started the revolution isn’t what we expected. Young players have been given the chance and the same squad as last season in the main are showing the wonders of Bielsa’s coaching. Ryan Edmondson and Tom Pearce were expected to be a part of the pre-season squad but it’s fair to say the club were expected to go and strengthen in numbers in the transfer window. As it was Leeds did make strong signings in the transfer window but it wasn’t in numbers. What the club did in vast quantity was get rid of players who weren’t really making the grade at the club, as well as youngster who needed the chance to develop in a first-team environment. 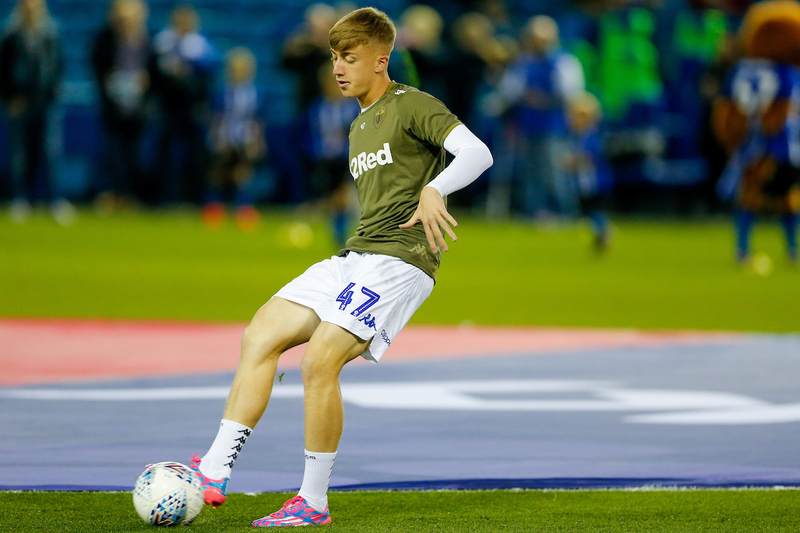 Jack Clarke was another name mentioned during pre-season but one who wasn’t really considered by most was Jamie Shackleton. He played in various roles in pre-season but even then it wasn’t really discussed he would make that step-up when the season began. A strange situation at home to Las Palmas in the final pre-season game began to make fans think Shackleton may have a part to play. He came off the bench to replace Lewis Baker, who himself had only come off the bench in the game and that happening so close to the season makes you think Bielsa was very interested. Shackleton is a central midfielder by trade and has been used as a winger at times, but a right-back? Well Stuart Dallas is a favourite of Bielsa so that tells you he likes players who can play in various positions. Shackleton has quality in many areas. Quick and clever as well as good on the ball, something helped by his time in midfield he is a perfect fit as a full-back and Bielsa saw that. Perhaps playing there will help him kick on and central midfield will be his future role. He’s certainly part of the plans under Marcelo Bielsa, no doubt about that.